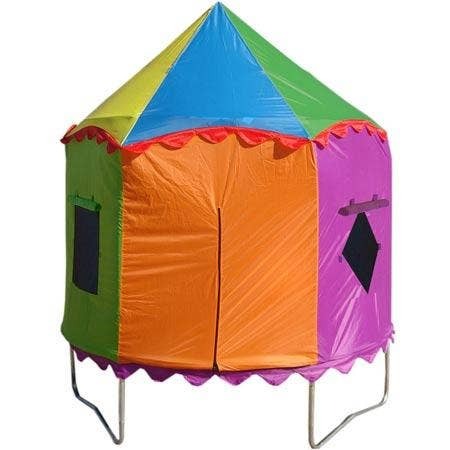 The Grand Champion oval is now available in 3 sizes. 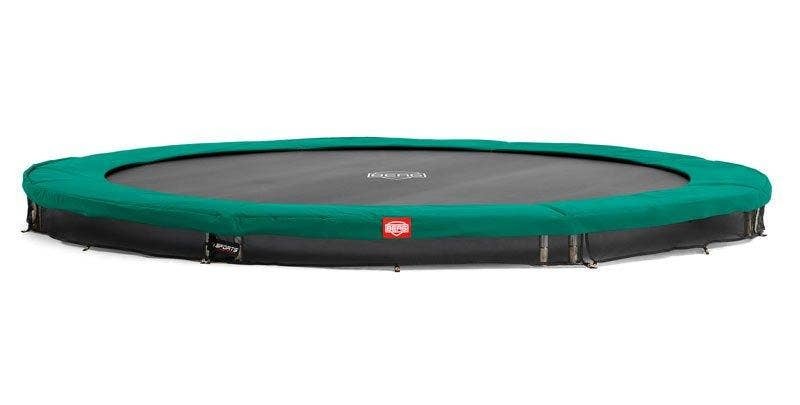 This model offers all the advantages of an oval trampoline, such as having more than one jump spot, as well as giving a very generous size jump area with a convenient shape for positioning in your garden. 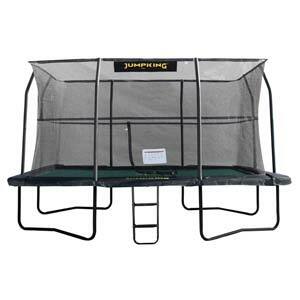 It is also available in this inground version for a more discreet appearance in your garden. 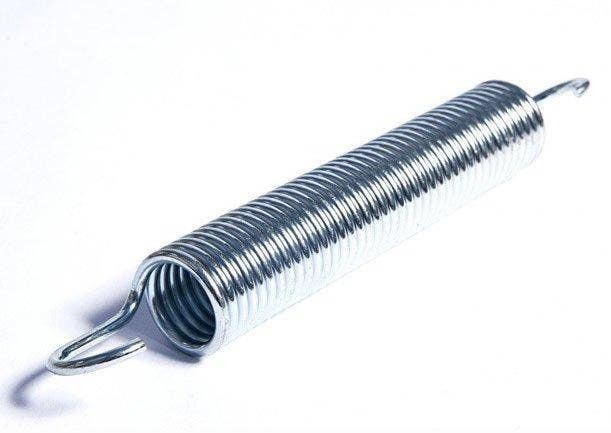 Springs: 80 TwinSpring Gold Springs - The Grand Champion is equipped with the innovative TwinSpring System. 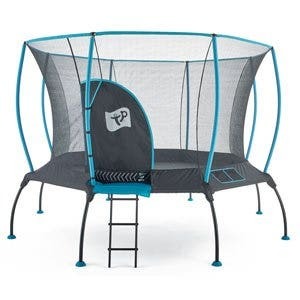 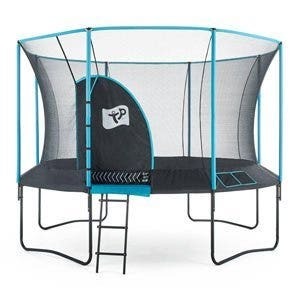 This system consists of a large number of obliquely placed springs, which provide a unique jumping characteristic for the trampoline. 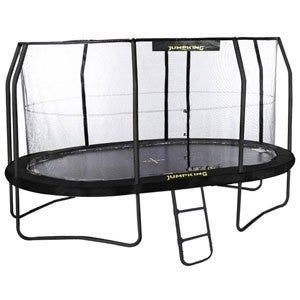 Please note the Inground version has a zinc coating with no black finish.